Special guests for special festivals. As a team, we are striving to find interesting ways for children to use the world around them to gain information. 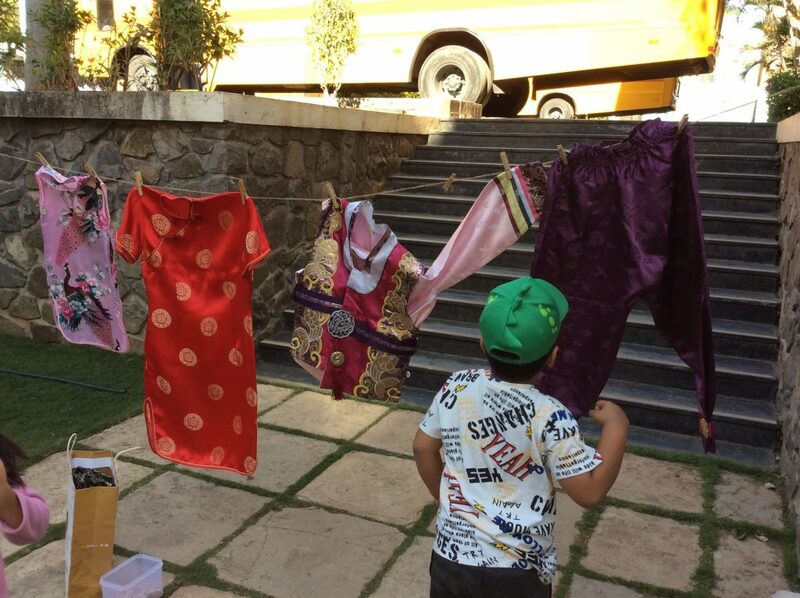 With Chinese New Year, Seollal, and Setsubun all happening in the same week the Early Years team needed some help. How lucky we are that MBIS has such a diverse rich community, which helps us to provide education that supports the three pillars of our mission- to promote learning, encourage responsibility and celebrate diversity. Ms Anu collaborated with some of the parents in PS2 who wanted to share their knowledge of these special festivals in an assembly. The team came together and started to think about some meaningful engagements. Plans had been put in place and the team had decided on how to execute them. Thursday had come around quickly, the team had bought the necessary ingredients and had worked into the evening to prepare fresh momos for the children’s snacks the following day. The fresh dough had been made, flowers and vegetable peelings had been kept for the exploration table on momos for the following day. The assembly was a huge success due to the collaborative efforts of Ji-Seung, Kanako and Virginie demonstrating their risk taker learner attributes. 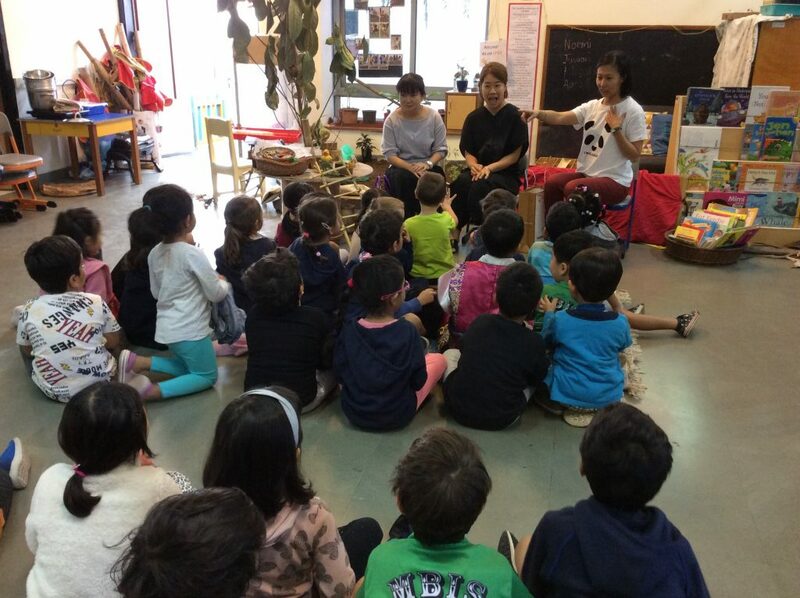 They came together to support each other with the task of imparting knowledge to 40 of our youngest learners. They beautifully communicated the information about their holiday rituals to the whole of the early years. The parents had brought along traditional dresses which the proud children wore for their friends; Charlene wore her beautiful cheongsam dress, Hyuma wore his jinbai and Dongwon wore his hanbok. We learned about how to display new year banners correctly for Chinese new year and observed the Chinese zodiac of the children; we have a mixture of snakes, horses and goats. We gained knowledge about the importance of respect to the elders who are no longer here, with a Korean sebae bowing ceremony. We saw how an evil demon is overcome with the throwing of soybeans and saying “Oni wa soto! Fuku wa uchi!” (In with the fortune, our with evil). What a delight it was to watch the children become more internationally minded. Following this, the children explored their outdoor environment. 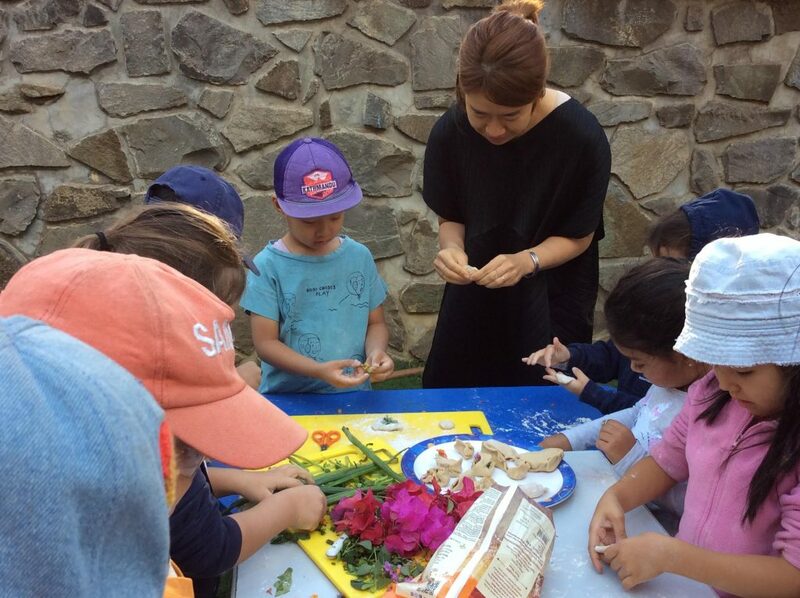 They made their own momos using garden flowers and spring onion leaves, wrote banners in Chinese and, of course, we made them work for their momos and use chopsticks – that the parents had kindly brought in for the children to use. 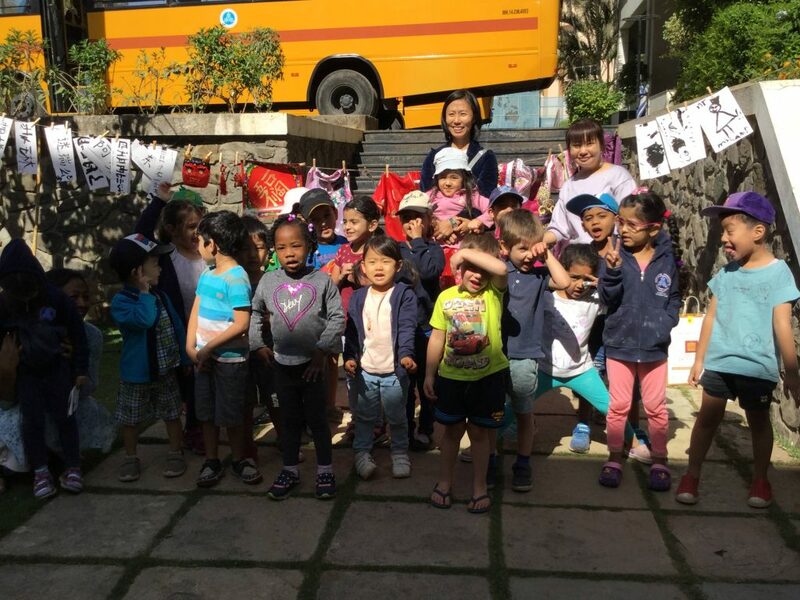 We are sure that the parents had a super time playing with the children and the children certainly enjoyed having our community experts in school to learn from. Like the children in Early Years, the teachers are often inquirers and wish to find out new information. We learnt new information from our parent helpers and enjoyed having the additional support with our play based learning centres. If any of the parents from the community has an idea for sharing some of their experiences, expertise or hobbies, please reach out to your homeroom teacher. They are always willing to support the home/ school bond and really look forward to your ideas, presentations, activities or simply the reading of your favourite book.